Somehow blogging has fallen off of my radar and I haven’t posted in a few weeks. It’s kind of crazy how time can get away from you. I have missed my blog, so this is an attempt to get back into the habit. I’ve been shooting quite a lot this Summer, and I have results to post! 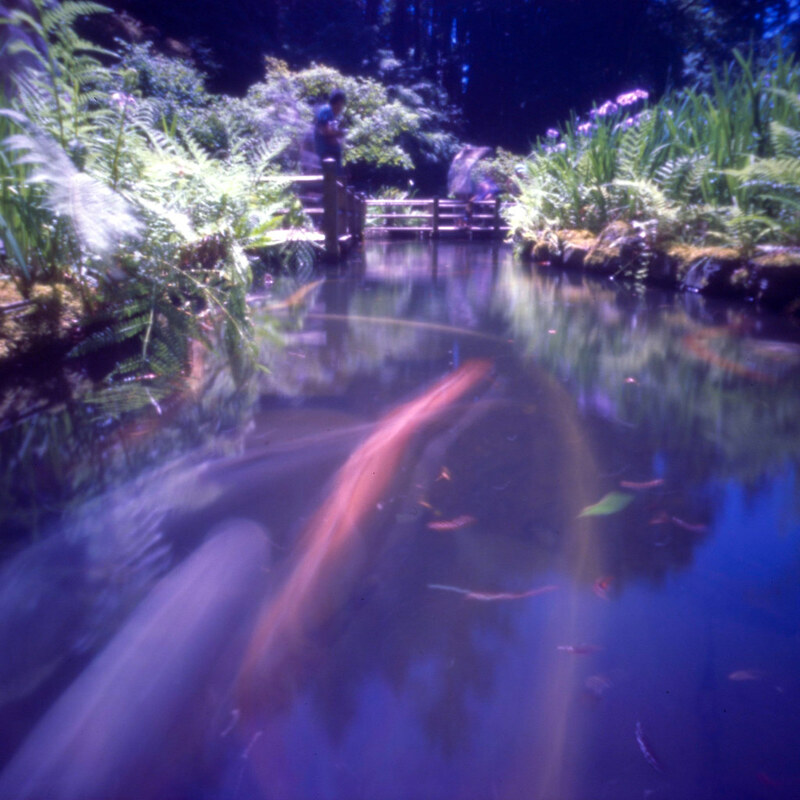 Here are a pair of photos from the Portland Japanese Garden in June on a pinhole meetup with some SCOPES friends. 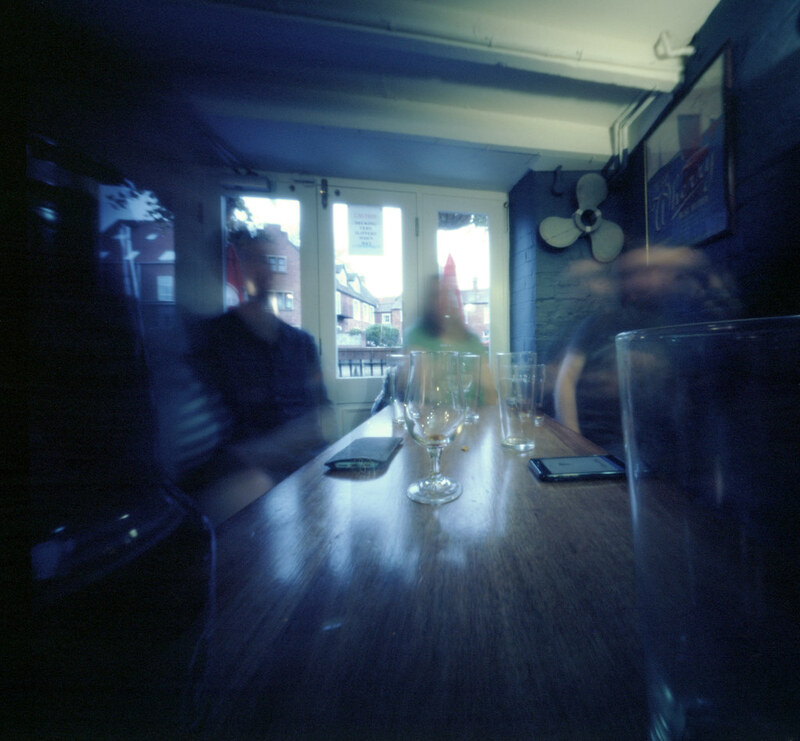 I love shooting pinholes while eating meals or drinking in a pub. 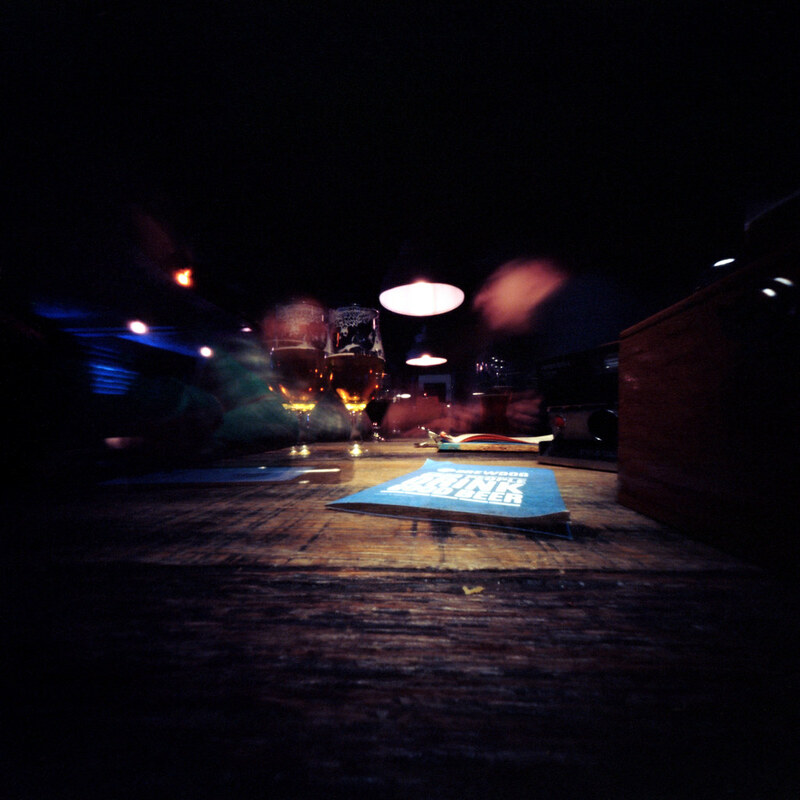 I never go out to pubs though unless it’s Pinholeday weekend. So here are a few from when we were in Norwich! 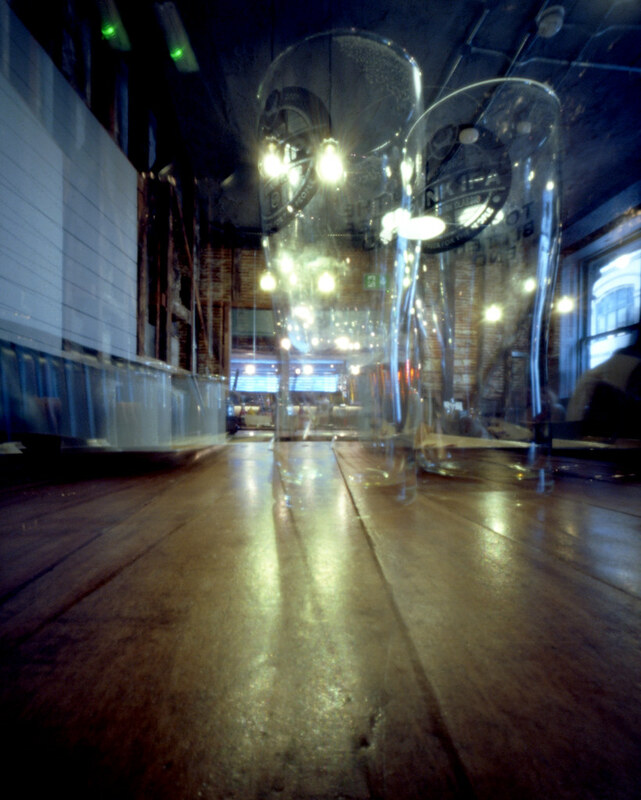 Brewdog, Norwich. 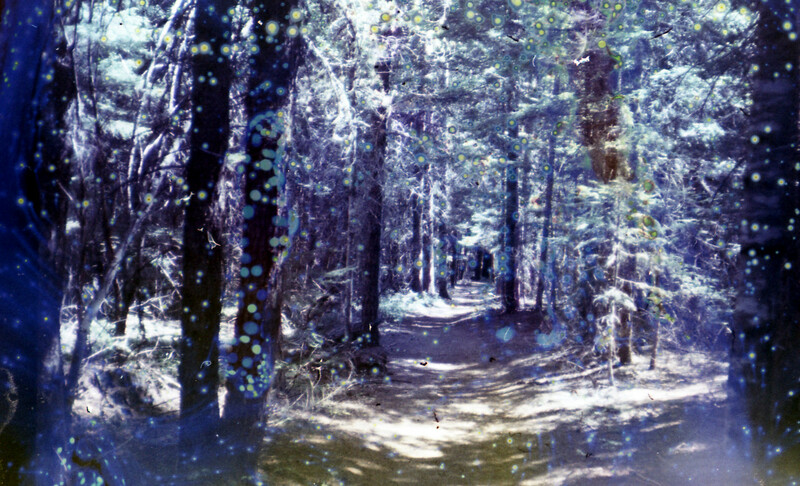 Reality So Subtle 6×6 and Ektar 100. Bowling House, Norwich UK. 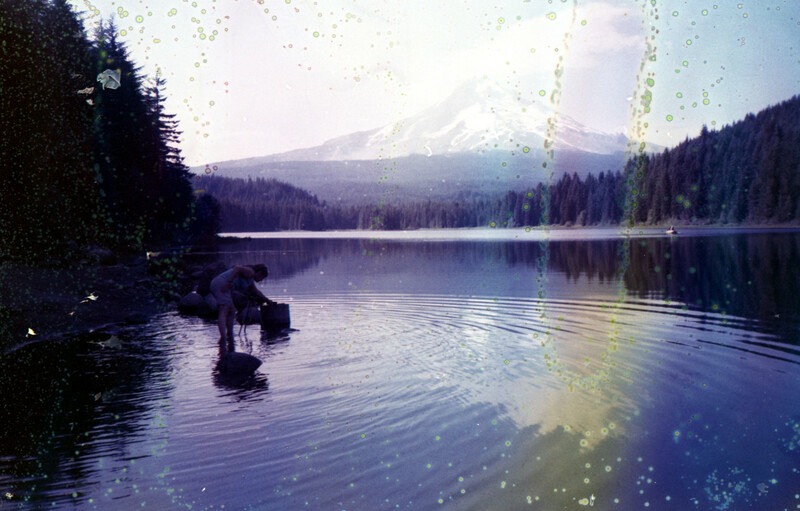 Reality So Subtle 6×6 and Ektar 100. Ribs Of Beef, Norwich, UK. 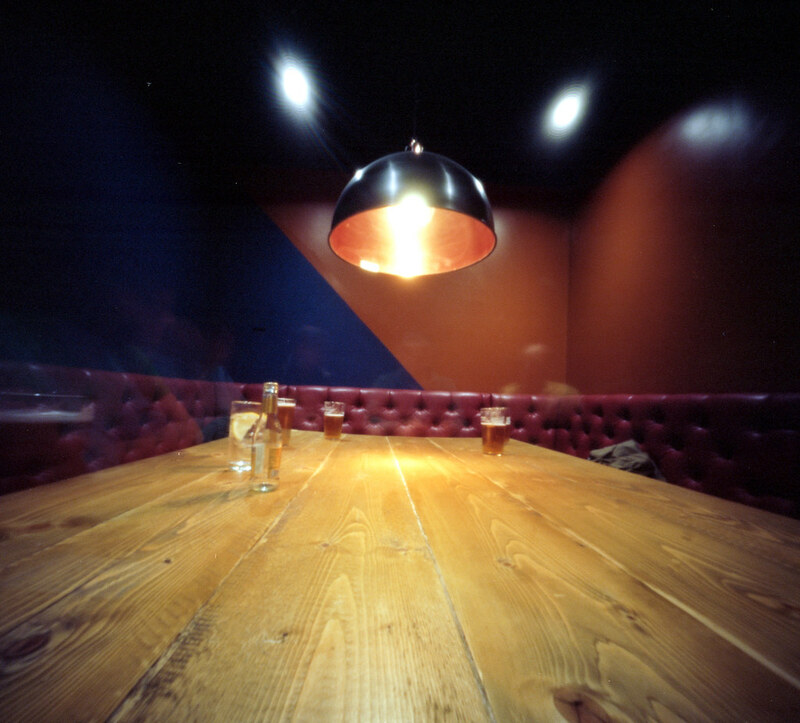 Reality So Subtle 6×6 and Ektar 100. Brewdog. Norwich, UK. 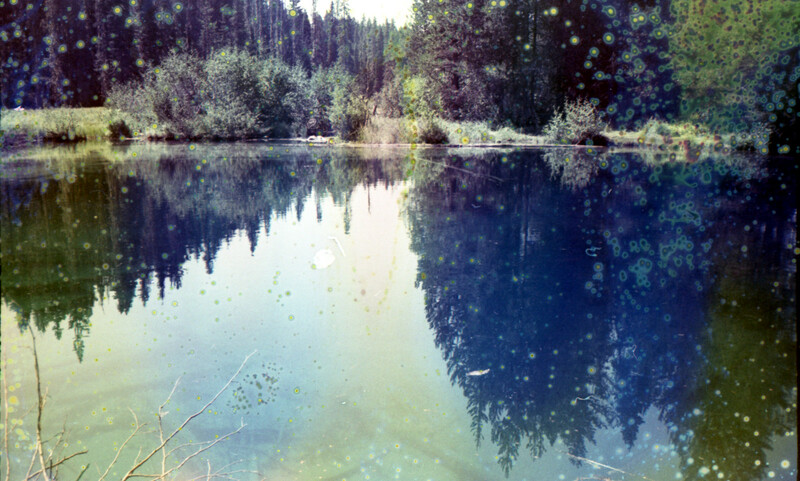 Terrapin Ace and Ektar 100. 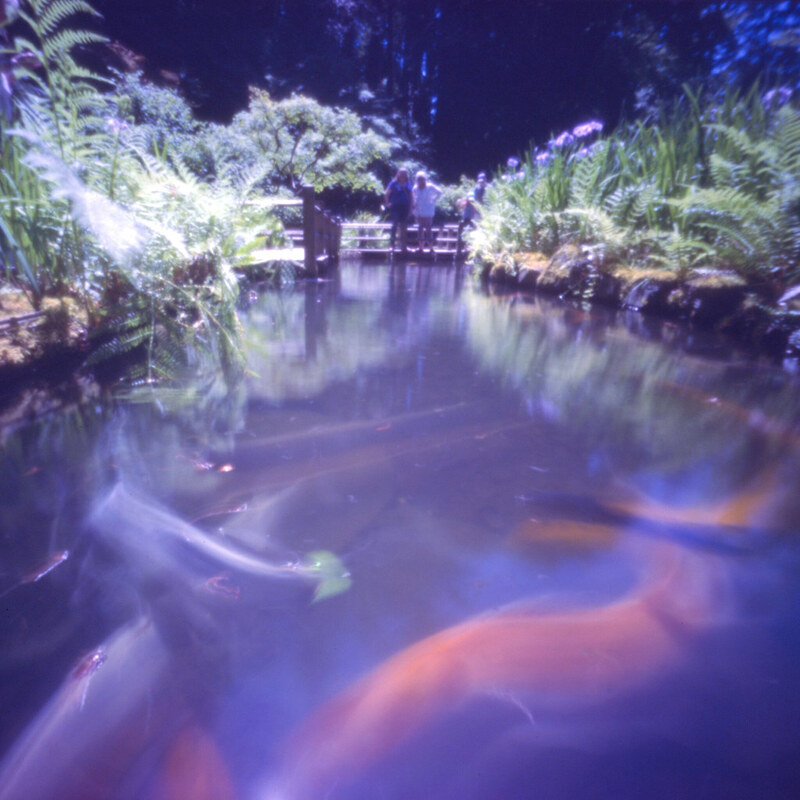 First, more pinhole in the library! Now for the musical soundtrack for this post. Honestly, this should be a different blog post because the song has nothing at all to do with the photo. The only reason I’m posting it is because it’s been an earworm for me the past couple of days. I woke up crying yesterday with this song stuck in my head after a dream in which David Bowie made an appearance. I am not sure what it was all about but it did leave me feeling sad and foggy brained all day yesterday. I am feeling much happier today but have been thinking about what was going on in my head yesterday. I realized that this week (a couple of days ago) marks the 8 year anniversary of my stepfather’s death, so I think there has been some sadness seeping through. Which is totally fine. As I was on the elliptical machine today I thought: you know, I hope I never stop feeling sadness for those that I love who have passed on. They deserve to be remembered and missed. And now the song. It’s a great song. 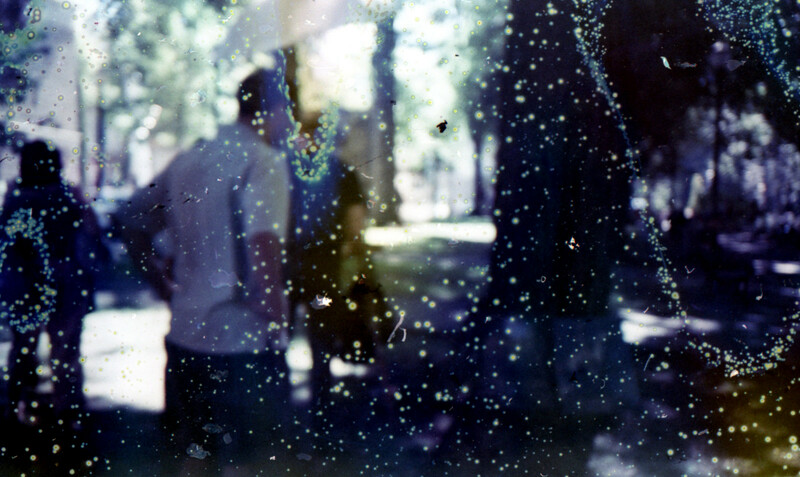 I mentioned that during my super productive weekend I developed some film from over the summer and even scanned it! Usually it takes me weeks and weeks to get to the scanning so I’m really stoked with myself for finding the initiative to do this so quickly. Here is one that I particularly liked. 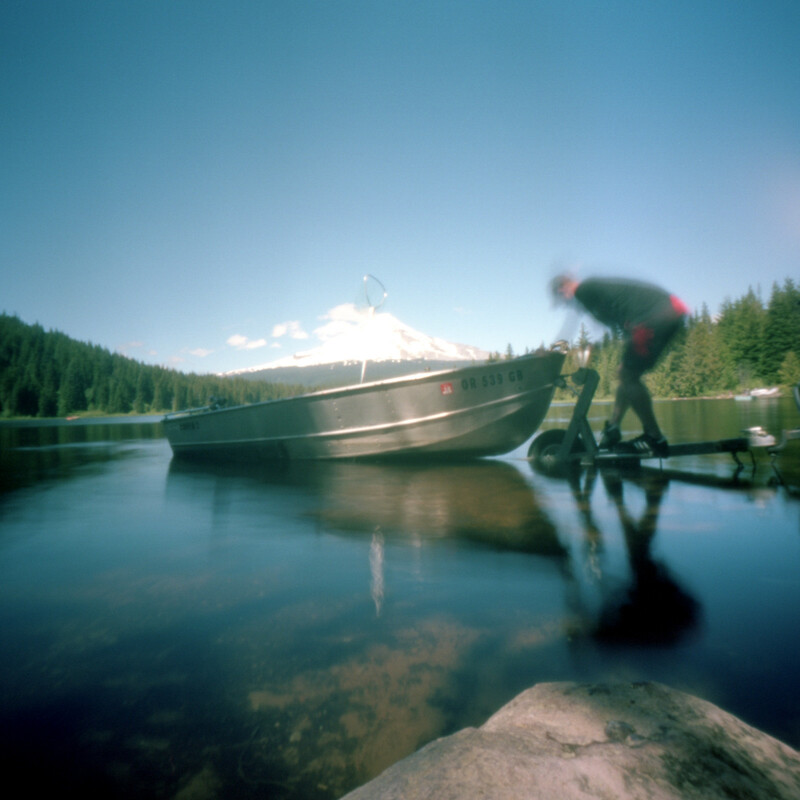 Taken up at Trillium Lake with my Zero and Ektar 100 film.